Not enough white-of-the-eyes murder? No problem, the wonderful Section 8: Prejudice is also 600MSP. We liked that one too: “There’s no excuse to miss this one.”, said Steve Melton. He’s right! 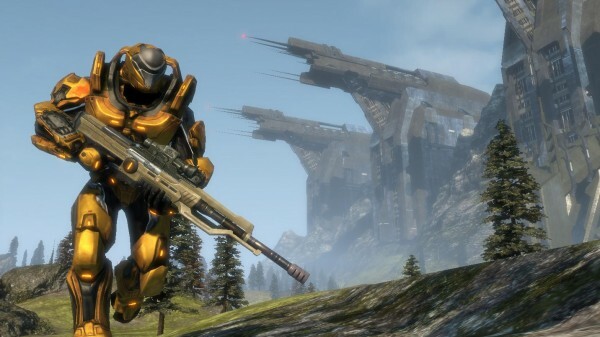 It’s one of the best multiplayer games on XBLA. Might want to give the single player a miss, mind. Tyler Cameron thought Hydro Thunder Hurricane was a bit on the pricey side when it launched at 1200MSP: “Hydro Thunder Hurricane is a great arcade racer that will definitely appeal to fans of the original arcade game, but for everyone else, 1200 Microsoft Points is a tough sell.” Well, likeminded humans, great news. It’s now half price. Yours for 600MSP. If puzzly-arcade numbers are your bag then you could do a whole lot worse than The Splatters. SpikySnail’s “lively twist on the puzzle genre” brings a bit of cheer to the week. John Drawdy fell head over heels for it back in April: For those who are fans of puzzlers, you’ll quickly fall in love”. Available for a trifling 400MSP. 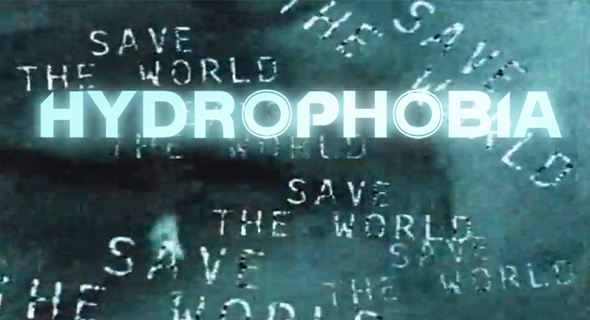 And finally… If Hydrophobia gets any cheaper they may as well just give it away. 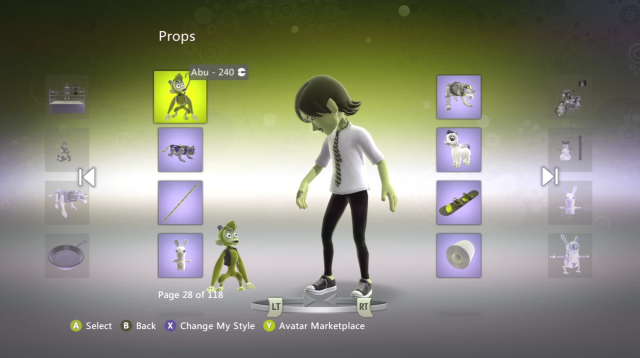 It’s 200MSP for the rest of the week, which is less than this terrifying Abu-from-Aladdin avatar pet.